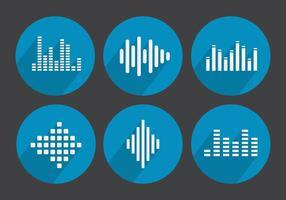 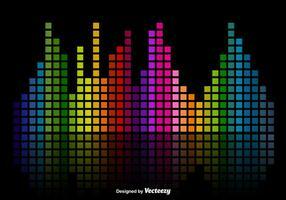 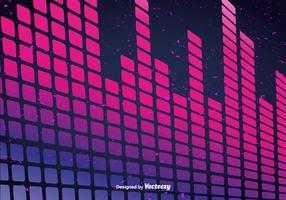 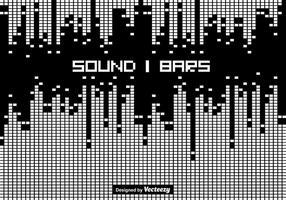 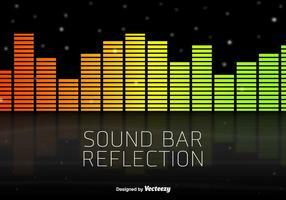 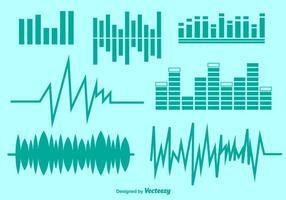 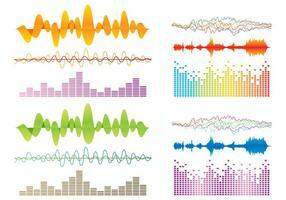 Recording studio and sound engineering logo design. 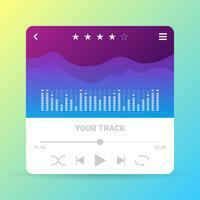 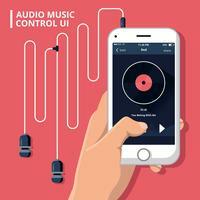 Audio Music Control UI in Modern Stylish in Colorful Theme. 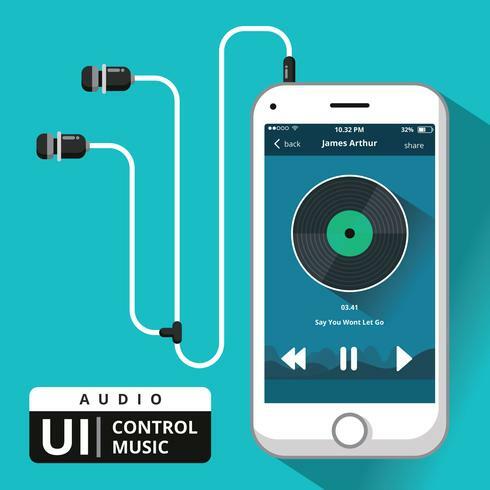 Audio Music Control UI in Realistic Style in Dark Theme. 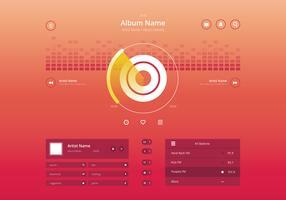 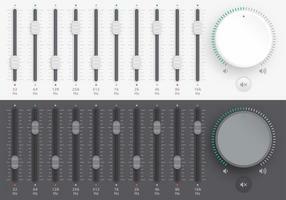 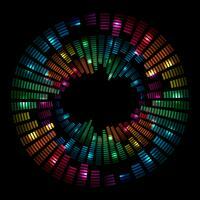 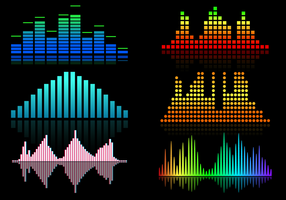 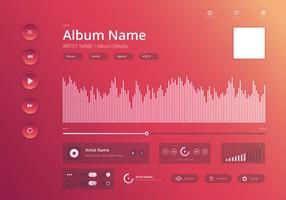 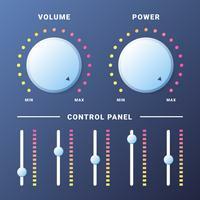 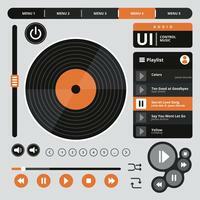 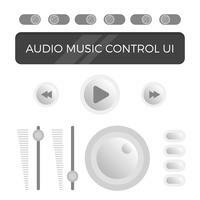 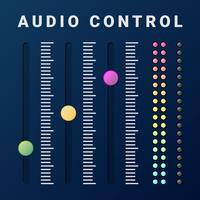 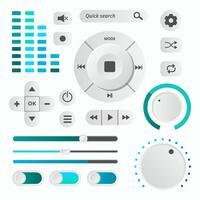 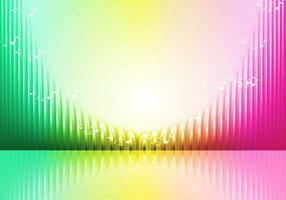 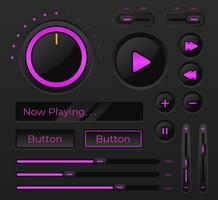 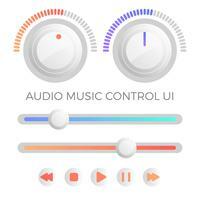 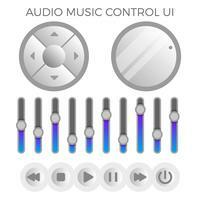 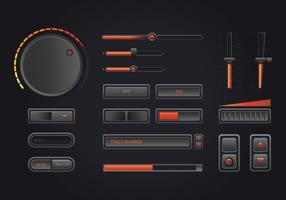 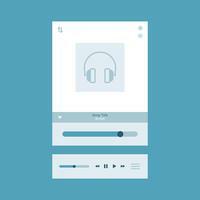 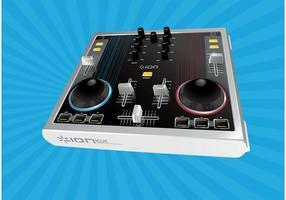 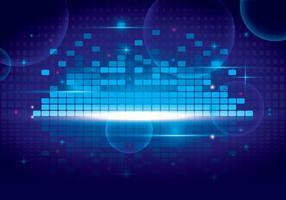 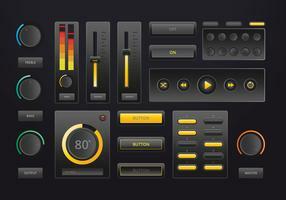 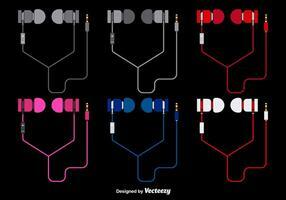 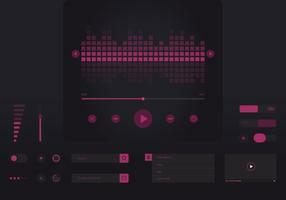 Audio Music Control UI Modern Style in Bright and Stylish Theme.